Local Garage D oor Repair Portland, OR ― Spring is officially here. Why not start the season off right by giving your home a Spring makeover? You don’t even have to dish out thousands to renovate your entire home. Cap it at your garage door! Your garage door takes up about 70% of your home’s street presence and is only a fraction of the renovation cost. Why not spruce it up a little bit? 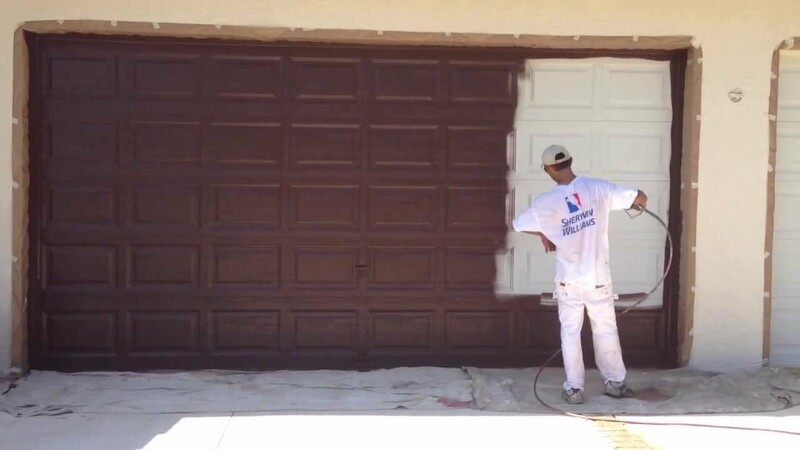 Read on for tips on how to modernize your garage door at a limited cost. Sometimes all you need to spruce about the appearance of your house is a fresh paint job! This is a job either yourself or a professional can perform. The cost is minimal both ways, while the results make a huge difference. Be sure that if you do it yourself you are using an outdoor brand of paint and primer. 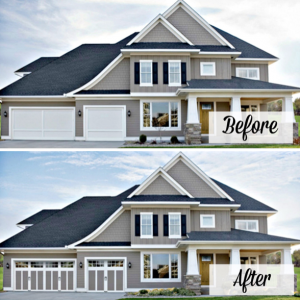 Adding windows is a really simple way to totally transform your garage door into a new space. The charm they add to your home’s curb appeal is fantastic. 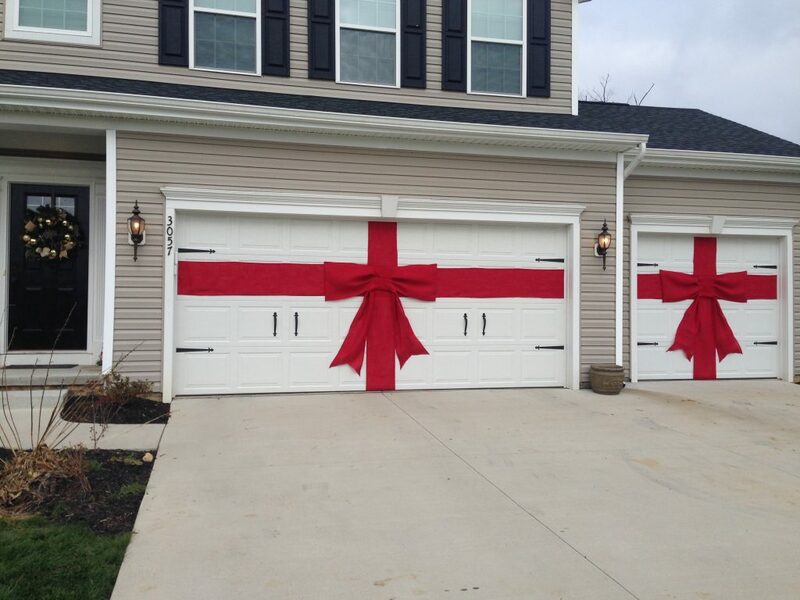 You can use them to coordinate the windows on the front of your house with your garage, creating a harmonized look. They also add natural light to your garage. You don’t want to spend long periods of time in your garage using artificial light. If security measures are a concern, consider only adding windows to the top panel of your garage door. Depending on the type of window you choose, new windows will run you roughly $150-$225 with Local Garage Door Portland! 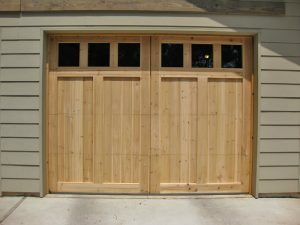 Similar to hardwood floors or board & batten walls, adding a wood finish on your garage door is a great way to stay on trend. Rather than spending thousands on a new wooden garage door, consider adding a wooden trim such as wainscoting. Or you can have it completely refaced with a wood finish. Whatever option you choose, be sure to contact a professional to ensure it does not interfere with your door’s safe functioning. 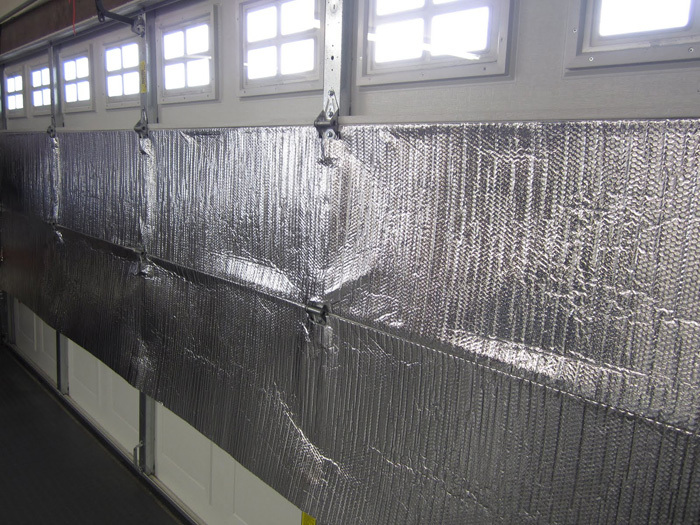 Insulating your garage door is one of the smartest investments when trying to save money! Lots of people utilize their garage space as more than a parking spot. It can act as a shed, entertainment space, or even a home for your pets. Heating and cooling bills can skyrocket from maintaining the temperature in such a big room. Insulating your garage retains heat causing the air temperature to stay fixed. This means you will have to turn on your AC or heater less frequently, saving you a bundle on gas and electric bills! Insulating your garage with Local Garage Door Repair Portland will run you approximately $200-$275 plus labor. A minor investment compared to the limitless savings! Contact us to get started on a service call today!